CALGARY — Canadian Natural Resources Ltd. (TSX:CNQ) says it has completed construction of a major expansion of its Horizon oilsands mine and will gradually ramp up production to 240,000 barrels per day of synthetic crude by year-end. CEO Steve Laut says startup of the 80,000-bpd Phase 3 expansion is the final step in the company’s transition to a “long-life low-decline asset base” that will free up cash to boost returns to shareholders and power potential acquisitions. The announcement comes as the Calgary-based company announced third-quarter operational and financial results that beat analyst estimates. It reported a net profit of $684 million or 56 cents per share for the three-month period ending Sept. 30, versus a net loss of $326 million or 29 cents in the same quarter of last year. Canadian Natural production exceeded one million barrels of oil equivalent per day for the first time in the quarter, up 41 per cent from the year-earlier period, mainly reflecting its purchase of most of Royal Dutch Shell’s oilsands mining assets earlier this year. 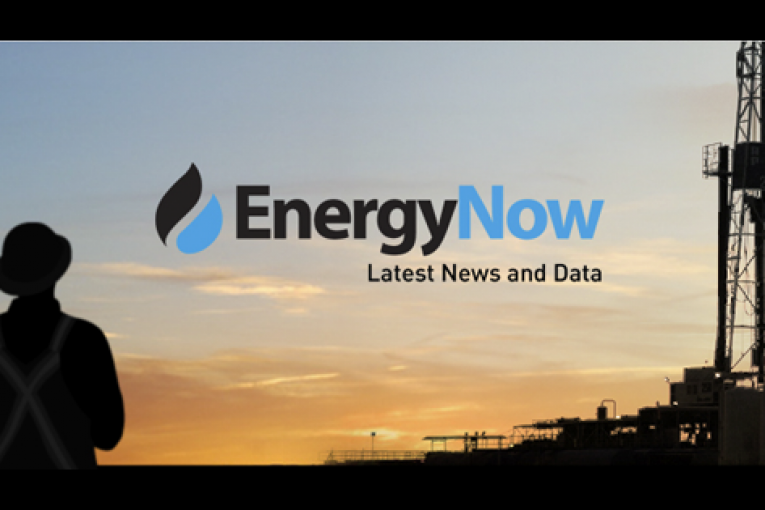 The company says it will add about 19,100 barrels per day of output capacity after completing its previously announced $975-million purchase of Pelican Lake heavy oil operations in northern Alberta from Cenovus Energy Inc. (TSX:CVE).